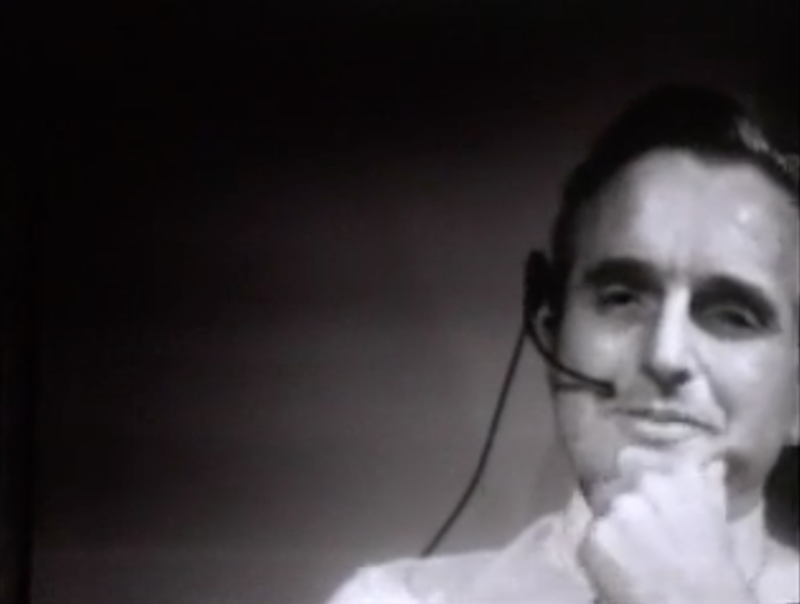 Next week it is 50 years ago that Doug Engelbart (1925-2013) and his team demonstrated all that has come to define interactive computing. Five decades on we still don’t have turned everything in that live demo into routine daily things. From the mouse, video conferencing, word processing, outlining, drag and drop, digital mind mapping, to real time collaborative editing from multiple locations. In 1968 it is all already there. In 2018 we are still catching up with several aspects of that live demonstrated vision though. Doug Engelbart and team ushered in the interactive computing era to “augment human intellect”, and on the 50th anniversary of The Demo a symposium will ask the question what augmenting the human intellect can look like in the 21st century. The 1968 demo was later named ‘the Mother of all Demos‘. 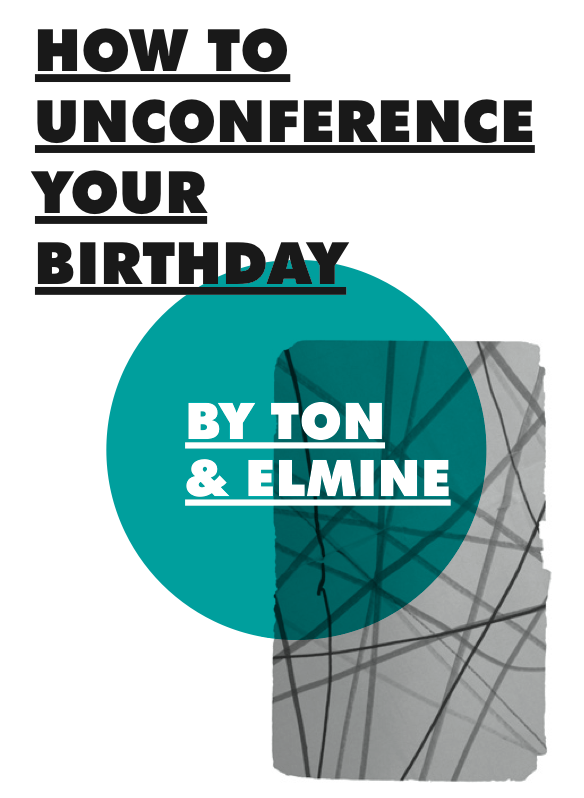 I first saw it in its entirety at the 2005 Reboot conference in Copenhagen. 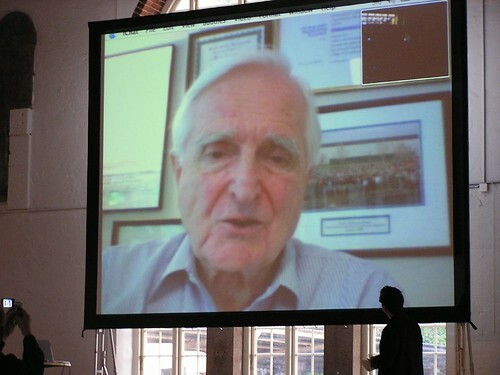 Doug Engelbart had a video conversation with us after the demo. To me it was a great example, not merely of prototyping new tech, but most of all of proposing a coherent and expansive vision of how different technological components and human networked interaction and routines can together be used to create new agency and new possibilities. To ‘augment human intellect’ indeed. That to me is the crux, to look at the entire constellation of humans, our connections, routines, methods and processes, our technological tools and achieving our desired impact. Likely others easily think I’m a techno-optimist, but I don’t think I am. I am generally an optimist yes, but to me what is key is our humanity, and to create tools and methods that enhance and support it. Tech as tools, in context, not tech as a solution, on its own. It’s what my networked agency framework is about, and what I try to express in its manifesto. 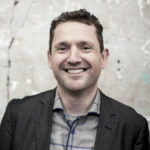 Paul Duplantis has blogged about where the planned symposium, and more importantly us in general, may take the internet and the web as our tools. This is the type of pages I visited before inline images were possible. The cool bit is it allows you to see your own site as it would have looked 30 years ago. (Go to Document, then Open from full document reference and fill in your url) My site looks pretty well, which is not surprising as it is very text centered anyway. Hypertext wasn’t meant as viewing-only, but as an interactive way of linking together documents you were actively working on. Closest come current wiki’s. But for instance I also use Tinderbox, a hypertext mindmapping, outlining and writing tool for Mac, that incorporates this principle of linked documents and other elements that can be changed as you go along. This seamless flow between reading and writing is something I feel we need very much for effective information strategies. It is present in the Mother of all Demos, it is present in the current thinking of Aaron Parecki about his Social Reader, and it is a key element in this 30 year old browser.